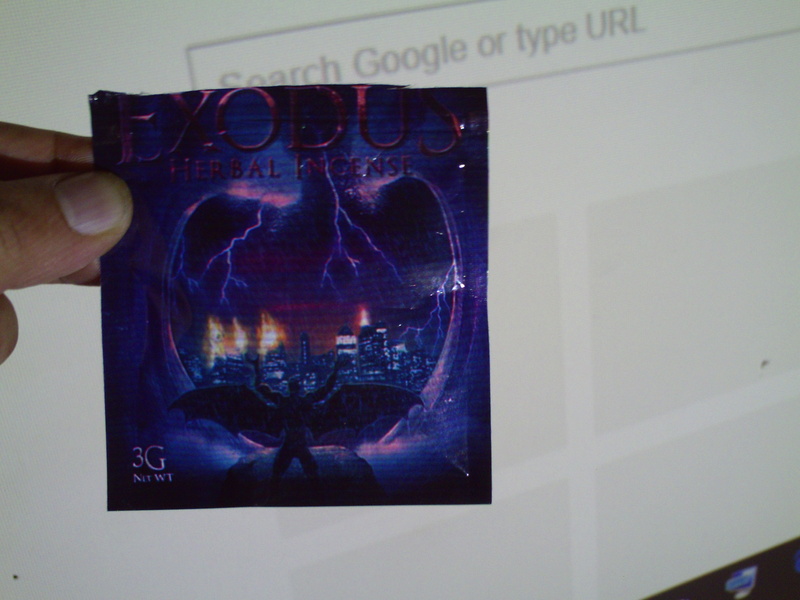 Exodus has been around for some time and i was happy to receive this product. firstly, it has a very leafy look and touch to it, which is great, look’s like the real thing. the smell was pretty neutral, nothing bad or spicy about it. I then went ahead for the test and wow, within 1 minute i hit this thing i was knocked quite heavy for a while. this product is strong and the high was pretty heavy, i wouldn’t recommend going out with this, although how much you put in also depends on the effects. the high was strong and lasted a good 45 mins before it started to slowly fade, even then leaving you pretty high with a smile on your face. i would rate this a 9 out of 10 as its fairly strong and not one you could chill outside with, definitely a sitting down herbal experience. i recommend this strongly and for the price and quantity, you’re getting a great bargain, well done Expresshighs!